As a potential First Home Buyer (FHB) and/or a parent with children, you may feel discouraged by media reports about the ability for younger generations to ever own their own home. 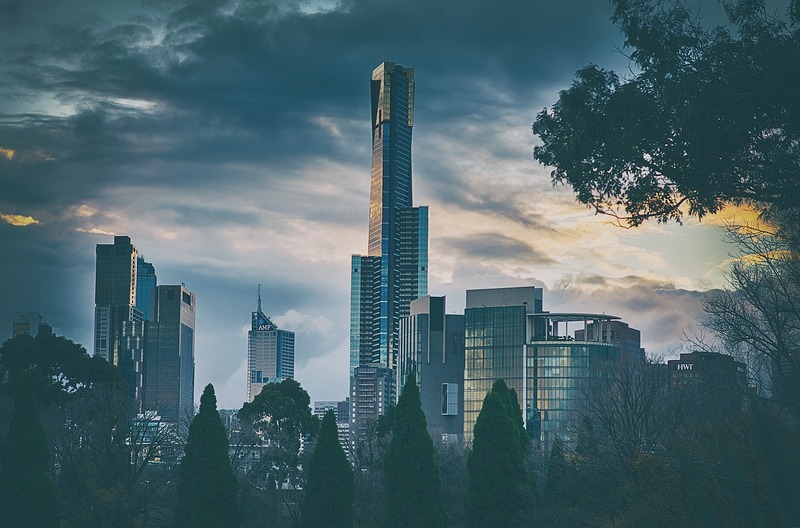 The barrier for entering the property market remains incredibly strong and hard to overcome for many Australians, the younger generations in particular. Young investors that are thinking about their future are also facing another distressing question: should I go to university or buy a house? As we already know, it’s hard enough to save for a deposit thanks to the rising house prices and market demand but now the current generation of investors are required to factor in huge HECS-HELP debt. It’s a tough period for young people to go through. On a brighter note, there are other ways FHB’s are starting to actively enter the market. The rise of the ‘rent investor’ is becoming more common with many FHB’s purchasing an investment property before they buy a home. In this scenario, younger generations are purchasing an investment property in more affordable areas and renting in desirable locations where they can’t afford to buy. “Rent-vesting” provides some flexibility in where FHB’s live, giving greater opportunity to travel and grow their wealth at the same time. So yes, there is a struggle, but there does appear to be some hope for FHB’s in our evolving real estate market. Perhaps, it just takes some progressive thinking to make your break into the property world.